Just five steps you will be able to Brazilian straight hair turn into curly hair. 1.Gently comb combing their hair, make your hair become fluffy, natural. 3.If you want to quickly curly your hair, and a wave of long-lasting, you can try to advance braid, hair unbundling march volumes When curly hair. 4.Curly hair, clip the hair grip, each curling a small amount of hair, so that the degree of hair to the volume you want to achieve results. 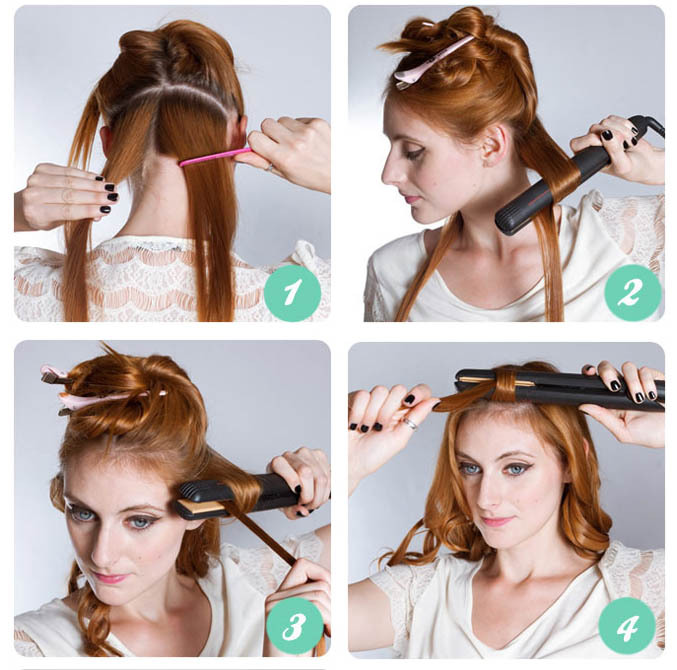 5.Curl roll curl time to be controlled in a certain range, to avoid damage to the hair. 6.Curl after the completion of blowing hair with a hair dryer, hair looks more natural.